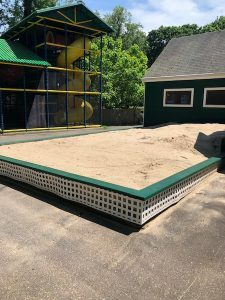 Facility Updates – All That’s Missing are the Campers! Camp is less than one month away! The trees are in full bloom and camp is GREEN. 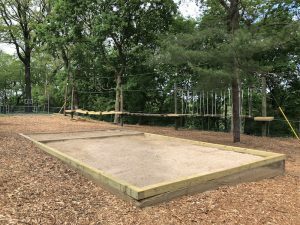 Our incredible facilities team is putting the finishing touches on the property and camp looks awesome!! 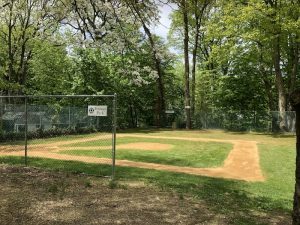 For this month’s blog, I want everyone to get excited about the Field of Dreams, Fenway Park, new sandboxes AND our new Welcome to Shibley area in Junior Camp. 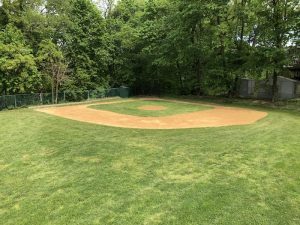 The fields are ready for some baseball, softball and kickball – check out how great they look! 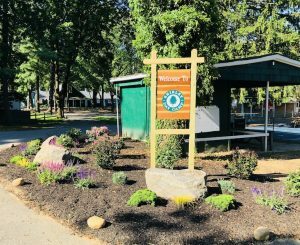 Lastly, we have a brand new Welcome To Shibley Day Camp all set to welcome the buses on Day 1! Please join me, once again, in thanking our ever expanding facility team – Billy, Mario, Carlos, Danny, Danny and Liam. I always love to hear from families and staff. Please reach out with any feedback or thoughts. You can always reach me at rachel@shibleydaycamp.com.